​Limo Columbia can help your firm in many ways. We can pick up employees, clients, partners and suppliers at the airport. We take employees to meetings, corporate events, team building events, and even conventions. We also help in golf outings and corporate holiday parties. Just as we carefully detail our limousines and buff them to a glossy shine, we want your company image to shine. However, we help make your company look good. We can work with you on whatever schedule you have. It does not matter if it is picking up one important person at the airport or a complex corporate function. Our drivers are professionally trained, smartly dressed-up, courteous, and are helpful. They are available on time to get you where you need to be. 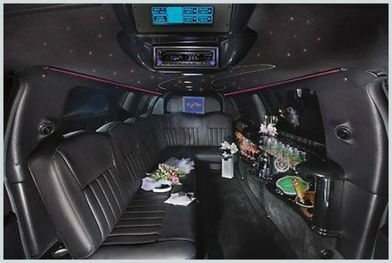 They range from limousines and town cars to stretch party buses and SUV limos. All are carefully cleaned and detailed before we meet you.